For people with special needs, developing friendships can often be tough. In response to this, teens from Divine Savior Academy have developed a friendship group called New Friends. This friendship group aims to create an atmosphere where everyone who attends can hang out and develop friendships in an atmosphere of 100% love and acceptance. At a New Friends event, young people, with and without special needs, join together to enjoy various activities like games, music, crafts, and snacks. The focus is on having fun and developing new friendships in a safe, judgment-free environment. New Friends meets monthly and focuses on meeting each individual where they are in terms of their interests and abilities. The purpose is to build relationships by focusing on our abilities, rather than our disabilities while creating a fun-filled atmosphere where everyone can feel safe, relaxed, and happy. New Friends currently meets one Sunday afternoon per month at Divine Savior Academy. First-time attendees will be asked to register. Parents may either drop off their child or stay for the get-together, depending on the comfort level of parent and child. 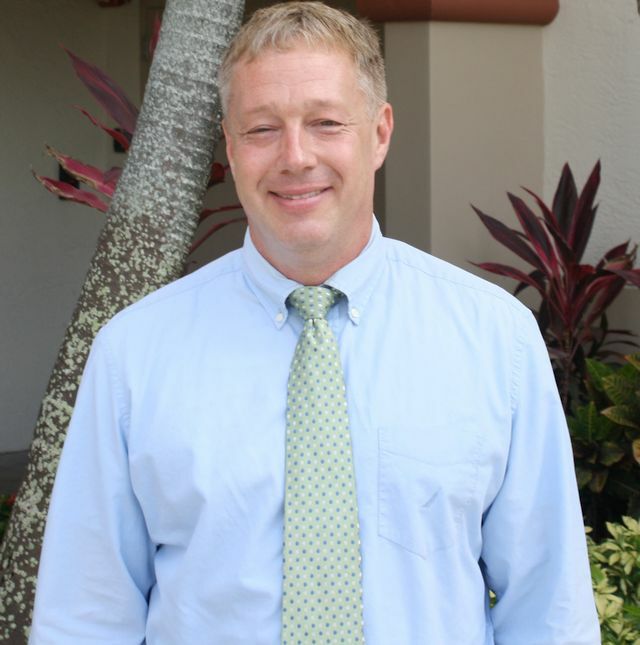 Scott Sievert has been involved in education for over 18 years serving as a teacher, coach, and principal. He became interested in working with children with special needs when his daughters, who do not have special needs, began attending New Friends get-togethers at their high school in Minnesota. His daughters were thrilled every month when they were able to meet their newly formed friends to hang out for a couple hours. The impact of New Friends really hit home for Scott when he interviewed a family whose child had cerebral palsy. They shared the fact that their son, Erik, did not have friends like other children his age had. However, that changed when Erik began attending New Friends. His parents were so happy to now see Erik forming relationships and making friends. Scott hopes that the experiences that his daughters and Erik shared can be replicated at Divine Savior Academy’s New Friends. Video of same program in action at another school in Minnesota.